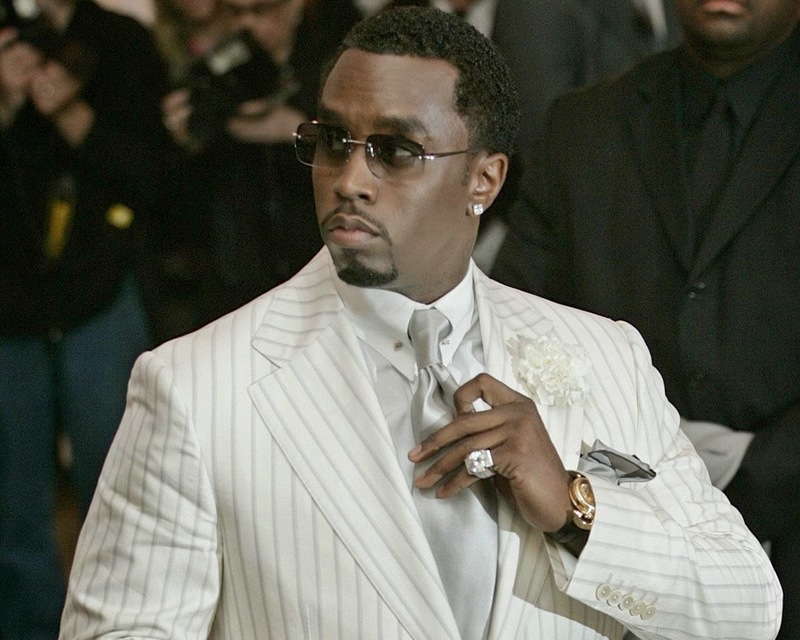 Dailybuzz.ch: SEAN COMBS - P. DIDDY CHANGES HIS NAME BACK TO PUFF DADDY, 'AGAIN'!!! 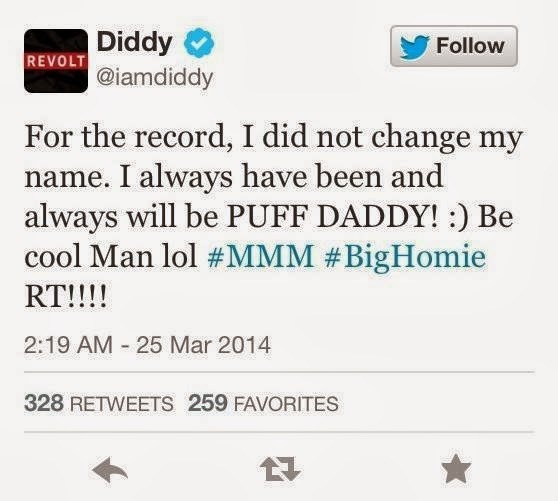 SEAN COMBS - P. DIDDY CHANGES HIS NAME BACK TO PUFF DADDY, 'AGAIN'!!! The 44-year-old entertainment will now return to the name he used when he launched his rap career in the '90s, Puff Daddy. The news was subtly announced when the hip-hop mogul dropped a video teaser for Big Homie, a song Rick Ross and French Montana, that featured his new/old name in the title cards.